The trouble with working one day a week in school is that you can't really prepare infrastructurally beforehand. The room I was to work in for the first time this year had a very poor wifi and we really did need it for today's work so we started off there with the data projector and then moved to another room without a data projector but with internet. I thrive on chaos! Today we did a similar activity to last week's Tellagami lesson but this time we got images from Google to write about and the boys could chose their own topics. The boys were delighted at the prospect of writing about Lego, shooting possums, speed boats, bikes and rugby. To save the images from Google on the iPad we viewed the image and then pressed on it with our finger until save image came up- it saves to the camera roll. The boys wanted to leap into recording but could see the point of writing down what they wanted to say as they had to practice it to make sure it was good enough for sharing- Tellagami fosters reading, writing and speaking. A couple have twigged that you can just talk to the app without having to write down what you are going to say- the text and the video speeches don't match. 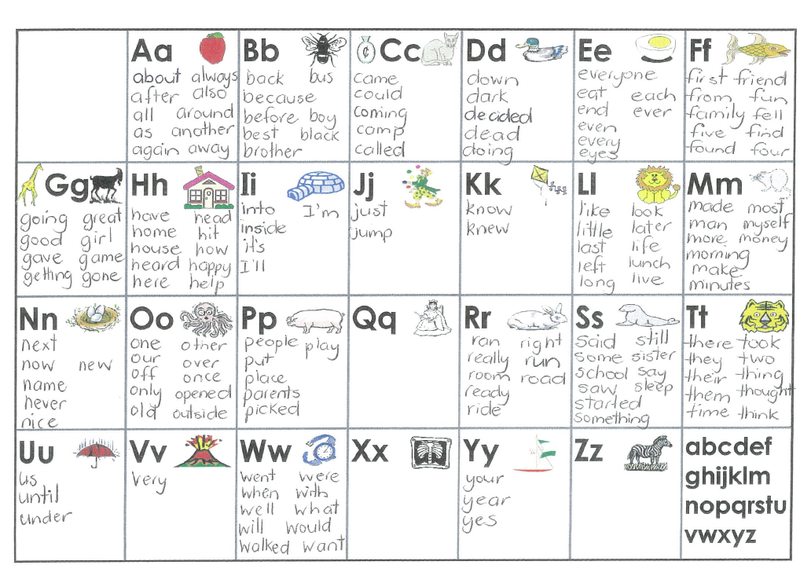 Next week's work will sort that as we are going to use the text voices. This time round the boys were much more confident with using the app and knew what they wanted to achieve quite quickly and more got their writing completed and uploaded to Drop It To Me via the blog. A couple were able to upload their videos independently so that made life easier. The blog is now sitting on the iPad desktop of most of the iPads so it looks like an app and that works really well. I gave the boys a newsletter introducing myself and giving the URL of the blog where we are sharing our work. Apart from a heap of them not taking the note home I think it is a good idea letting the parents know where to look and my email address if they want to follow up or ask questions. A couple of the boys wanted to download the app on their home iPads - Tellagami is free so that makes that easy! I photocopied and laminated some copies of my Spell-Write basic word lists so the boys can be more independent when sourcing basic words. You can download a copy for your own use by clicking on the link. One of the teachers has her own personal copy of The Writing Book which she is happy to loan me for the week and the school is going to buy one as a reference. Yay! I need to have the data projector and the internet all happening in the same room- some of the boys lost focus in the shift but it was a brain break at the same time. I need to have a better grip on the boy's names. Maybe I am leaping into outputs too quickly and not getting to know the boys well enough first- partly down to only seeing the boys for a short time once a week, partly because I am not good at remembering names. Maybe name tags is an idea for next week! I am thinking a QR code to the learning artefacts might be a good way to share them in school. Will have to get a free QR Code maker/reader on to the school iPads. Next week I will bring my Chromebook so I can help the keen Bloggers in the senior school. We are having some specific issues logging in on the Chromebooks that will take some time to resolve. Looking forward to next week when we will use the text to voice features of Tellagami. I still need to get the boys to support each other with the work- not to do it for their buddies.